Poll: Made any winter checks on your static caravan or lodge? Static caravans can be particularly vulnerable in winter, especially when the weather turns cold, wet and windy. 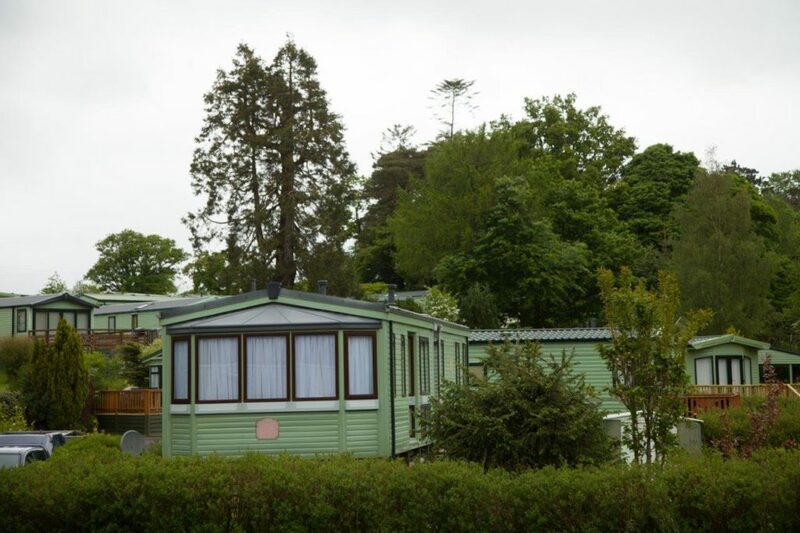 Plus, some holiday parks aren’t open in the winter months and many static caravans won’t be built to the right standard to make a winter holiday possible. So, after months of holiday enjoyment, many owners will drain down and lock up their holiday caravans and sheds from November until March, ready for when the season starts to get into full swing again. But, in this month’s community poll, we’d like to know if you’ve checked on your static caravan or lodge this winter? Have you checked on your static caravan or lodge this winter? Do you as a caravan or lodge owner pay a quick visit to make sure everything is okay, particularly if there’s been a spate of bad weather. Or perhaps you might drop in to make sure there hasn’t been any unwelcome visitors, like vermin or thieves? Let us know if you’ve made any winter checks by voting today and as always share any stories in the comments box below. Winter caravan holidays – is your static caravan up to standard? Thanks for commenting Barbara. Good to have such caring neighbours.